Hi! 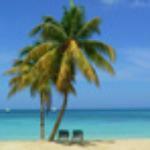 The best running routes I found. 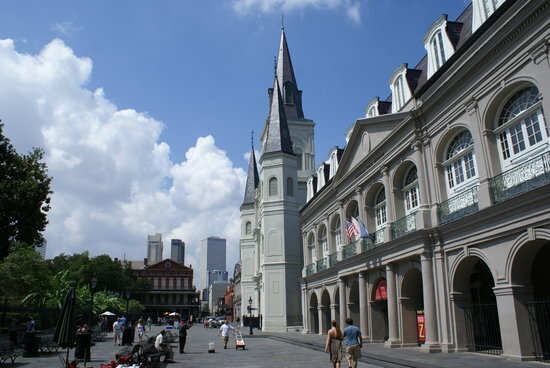 We're along the streetcar lines that run on Canal Street and St Charles. The St Charles one is a really nice run. It's a nice calm run, and then you can do some loops around Audubon Park and into the university area to get some extra distance. 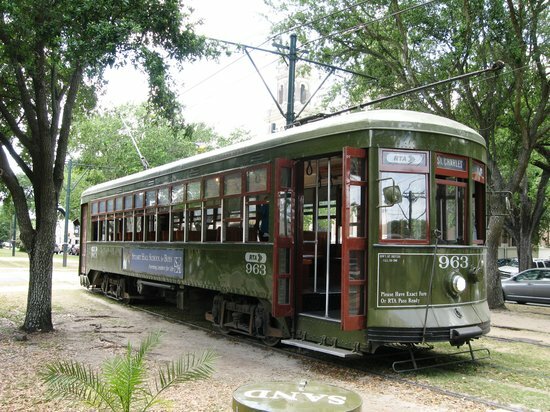 The St Charles line runs along the garden district! and that's a good area to run. Calm traffic, quiet streets, very run friendly. There's also a stretch along the river that's good for running, you might want to add that onto your run to get the distance you need. The streetcar lines are ideal for jogging. There's a good wide strip between the streetcar lines that has lot of room for runners. Nola is a very run friendly city when you stick to the streetcar lines. A few tips ... Keep it to the daylight hours, and with the exception of the garden district, Audubon park and the university grounds, I would stick to the streetcar lines. There's lots of room, good lighting and enough traffic to keep safe. There's lots of places that would clearly be trouble if you were to g exploring, especially at night. Save that for your car. Off topic, but I would encourage you to go to a second line parade on Sunday. Not as part of your run, just because it's a fantastic experience. Safe, authentic, just an awesome time. If you google it, there's a radio station that lists second lien parade details for each Sunday. I would plan you long run for another day and go second line on Sunday. Have fun! I love Nola, can't wait to go back. Running makes it easy to load up on beignets! Hope it goes well with your marathon. I've done lots of halfs, doing the full this June, as long as I don't get hurt. That was the plan last year, but I had an injury. Hi! Thank you!!! Marcel found someone to run my 29k with me - thank god - I think I might die in the humidity - but if you didn't - I will not -- right??? -- I will take your advice!! My girlfriend who is getting married is actually having a parade for her wedding on Sunday!!! Can't wait!!! 2 Answers Is this tour suitable for overweight people? 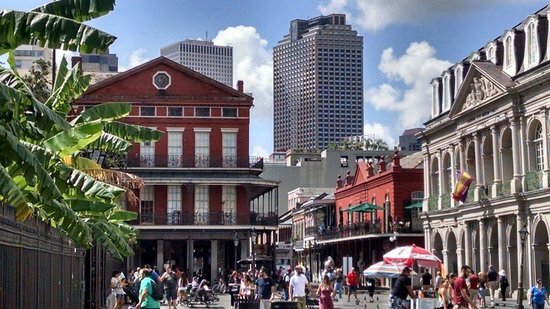 Get quick answers from New Orleans Jogging Tours staff and past visitors.